We loved his last single ‘Suburbia Blue’, and the love continues to flow for the new Future Jr single ‘Sentimental Trick’. “A dreamy bed of pop electronica bubbles” we said of said previous single. 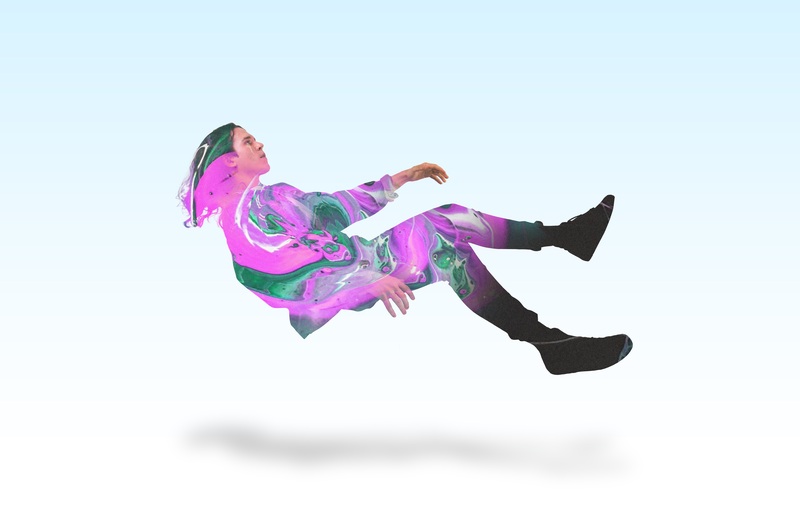 And “dreamy” is the order of the day again with this new track, which is the next to be lifted from the Brisbane native’s upcoming debut EP. It’s got a lovely, soft familiarity about it… almost like a softer, smooth sister to Gypsy & The Cat’s gorgeous ‘Time To Wander’. Production here is first rate; soft synths, mid-tempo beats and lush layers… and once again Jr’s vocals float sweetly and effortlessly over the top of it. Both ‘Suburbia Blue’ and now ‘Sentimental Trick’ have us firmly believing that this upcoming ‘Vacancy’ is going to be a cracker.